One of the first books dealing with problems which was to become paramount half a century after its publication: brilliant scientists discovering new weapons of great destructive power, whose full utilization might literally destroy the world; the competition between various powers to obtain control of such weapons; and also the efforts of ruthless non-state groups to have it. 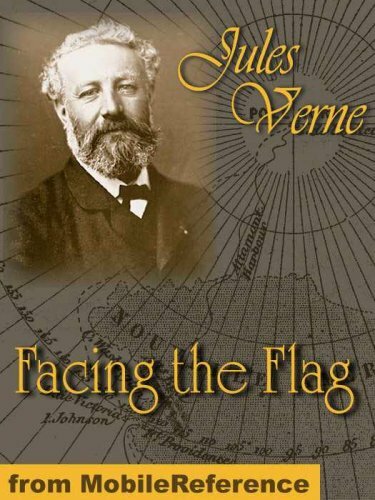 Although time has obscured this book, Jules Verne's Off on a Comet is a remarkable work. Verne takes his characters on a journey to the depths of infinite space, to present what astronomers of that time really knew of outer space.